First, let’s start off with the elephant in the room: there are already a lot of CRM products out there. And Salesforce is the largest SaaS company in the world. Isn’t this market all wrapped up? Aren’t we wasting our time? But if you dig deeper, you’ll actually see a common problem with existing products: they were built to manage sales, not to make sales. In that sense, they end up looking like accounting systems for the sales organization: a place to log what you already did so your manager can keep track. Now don’t get me wrong, there’s a lot of value in that for the company. Just not for the individual salesperson. And so it’s no wonder why salespeople typically dislike their CRM – it wasn’t built for them! Now, there are lots of tools that have cropped up in recent years to help salespeople with these individual tasks. Too many, in fact. And since they’re made by different companies, they don’t work well with each other, not to mention that the combined price tag is huge. We’ve spent many months refining the product by working with a handful of initial customers, and we’re excited to take the next major step today by publicly launching Propeller CRM to the world! With our first public release, we’ve integrated deeply with Gmail. Now it’s possible to get your work done while living in your inbox. You can send repetitive emails much faster with templates, keep track of your to-dos and follow-ups, and find out when and how people are engaging with your email. And our latest feature even allows you to automate the process of sending multi-step email campaigns, so you can efficiently turn your prospects into customers. All of this is combined into a powerful system that also provides forecasting, reporting and dashboards. Propeller has been a sales blessing for LogDNA. I’ve used many CRMs in the past and Propeller is the easiest to use yet powerful at the same time. The Chrome extension is the best thing to happen to my inbox. Propeller has dramatically accelerated revenue growth at Bridge. The Campaigns feature has empowered our team to multiply our outreach velocity many times over, and the pipeline tools have enabled us to translate that outreach into revenue. Over 50% of our revenue growth in Q1 can be sourced back to a Propeller email campaign. On a personal note, this is a particularly exciting day for me. I feel like Propeller is the culmination of all the various things I’ve done in my career. 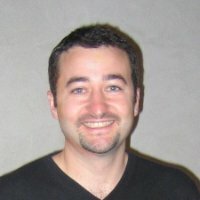 I started a long time ago as a developer, then spent over 8 years in sales organizations as a Sales Engineer. If you’re not familiar with that role, I helped my salespeople sell complicated software products by explaining the technical details. I eventually left to do product management and also started a company prior to this one. But I never lost my passion for helping salespeople get their deals closed. So after trying to use Salesforce for my last startup, I saw there was a huge need to expand the notion of what a CRM is. I built the very first version myself, got some early customers, then expanded the team. It’s very clear to me that growing Propeller is the ultimate way for me to continue helping salespeople. Obviously we have taken on a big challenge and it will take some time to fully realize. Our plan is to work closely with our customers so that together we can transform how salespeople get value from their CRM. 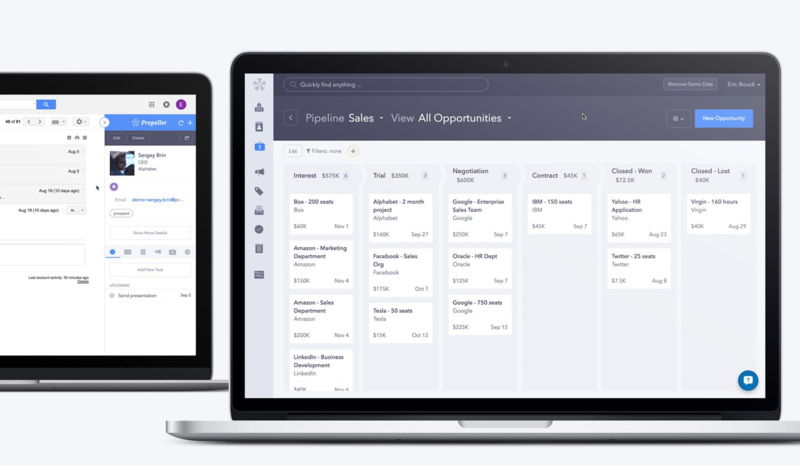 In short, we are building a CRM that salespeople actually want to use. Give Propeller a try and see if you agree!